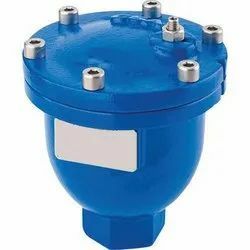 Providing you the best range of air compressor safety valve, safety valves, air release valves, dead weight safety valves, screwed safety valve and rotary strainers with effective & timely delivery. 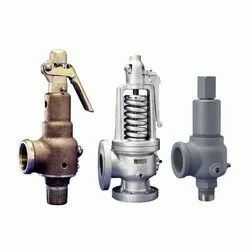 Our company is engaged in the manufacturing of Safety Valves, which guarantee to reduce the over pressure in steam,gas or liquid. 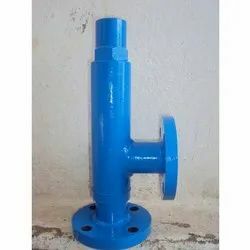 Available in different sizes, these products can be availed from us at a very reasonable price. 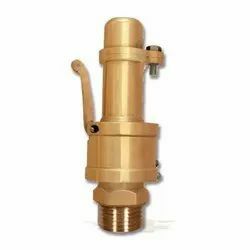 We also have a expert team, which deals with the customization of products according to the needs of our clients. 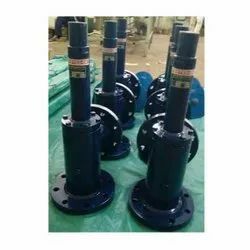 We are the leading manufacturers and suppliers of Air Release Valves, which are produced from a very high quality raw materials sourced from the most renowned vendors of the industry. 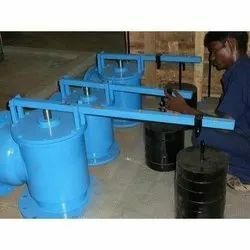 The product is available to the clients at reasonable prices. 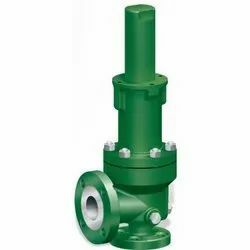 It is composed of cast iron and cast steel. 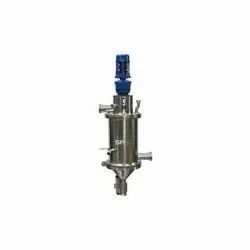 They can automatically release accumulated air and gases from the fluid system while the system is working. 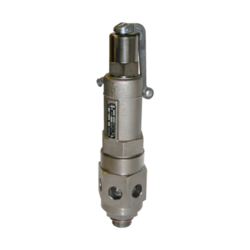 Looking for Safety Valves ?